A stunning homely apartment situated on the 7th floor (with lift) of this secure portered building giving fantastic views across London. 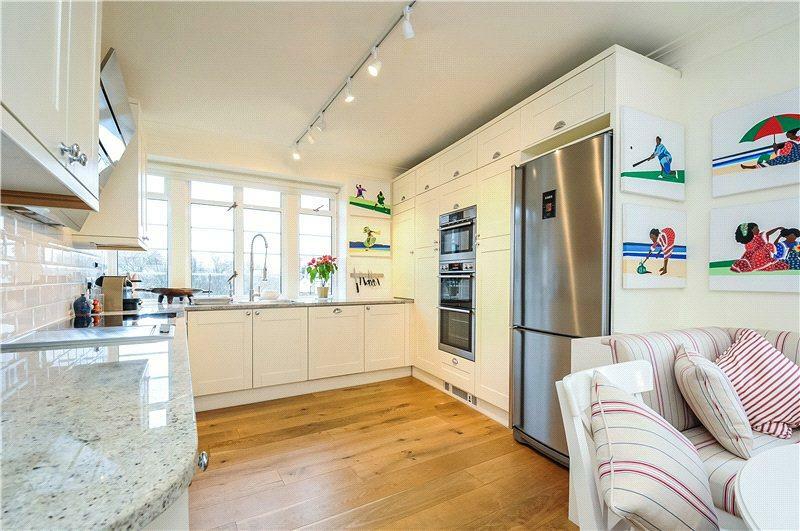 Finished to the highest standards this two double bedrooms apartment is flooded with natural light and offers great storage throughout. Beautiful reception with dual aspect windows, state of the art eat in kitchen, two double bedrooms, modern en suite bathrooms. Available for short let only - Mid Oct - Mid Dec 2018. All bills & complimentary laundry service included. 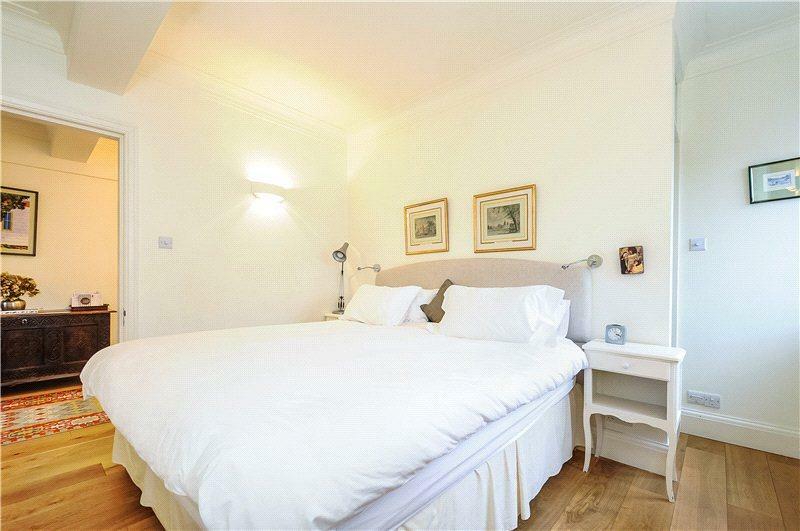 "A stunning homely apartment offering fantastic views across London and convenient access to Kensington High Street."